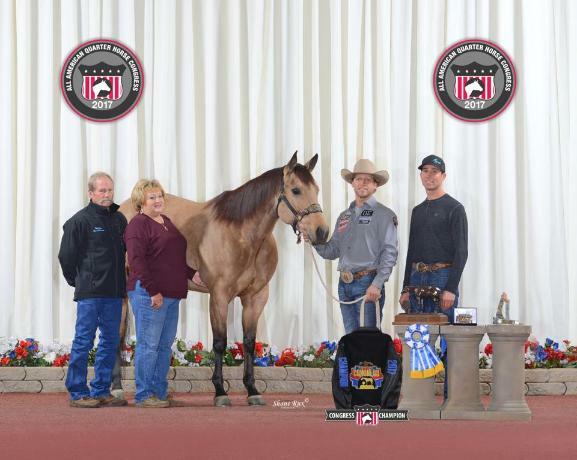 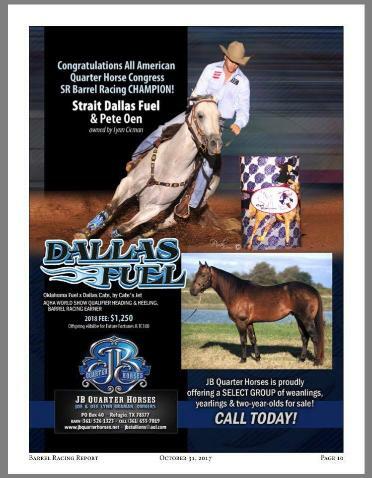 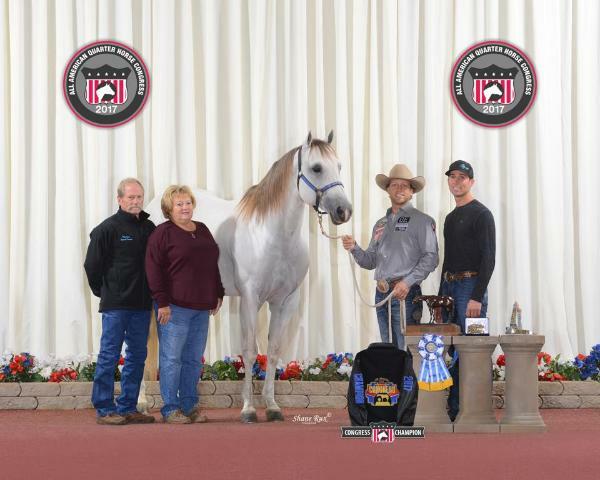 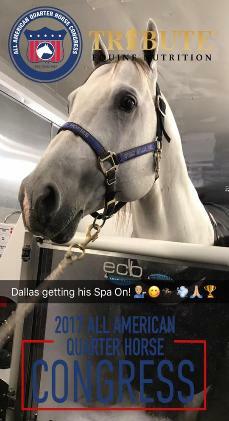 the AQHA Stallion-Strait Dallas Fuel owned by Lynn Gardner Cicman. 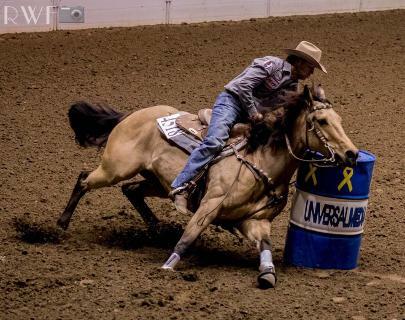 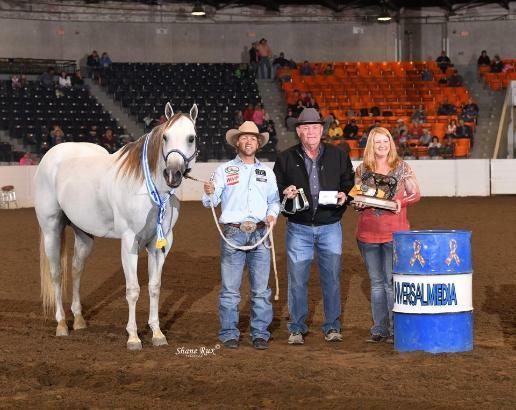 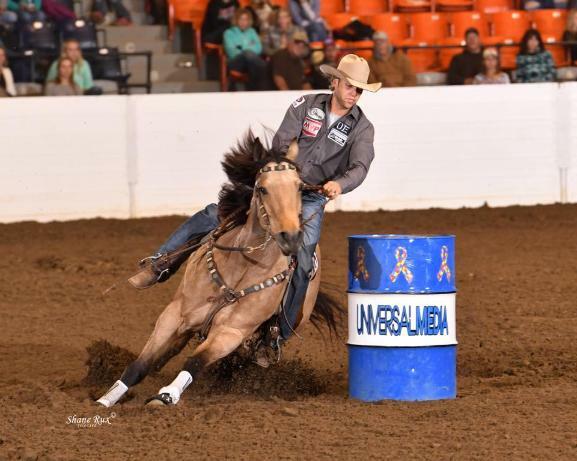 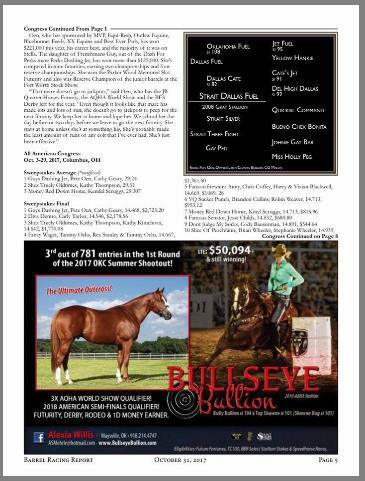 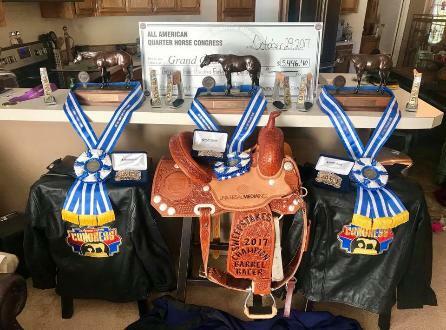 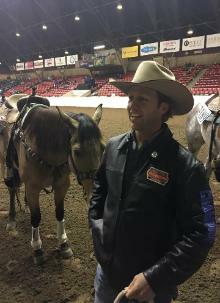 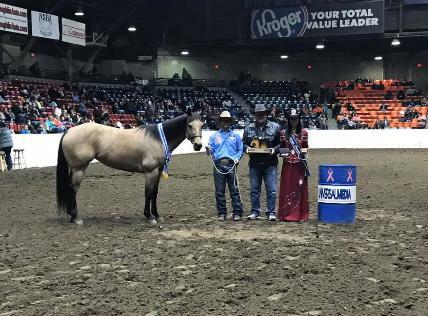 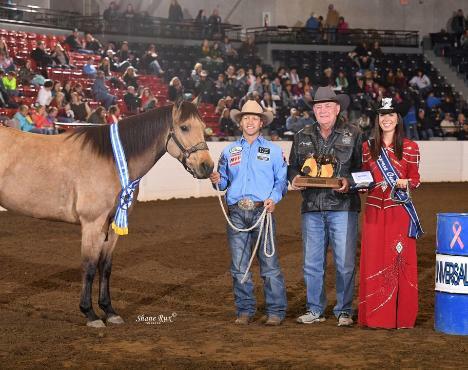 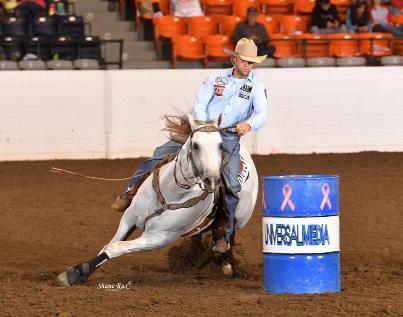 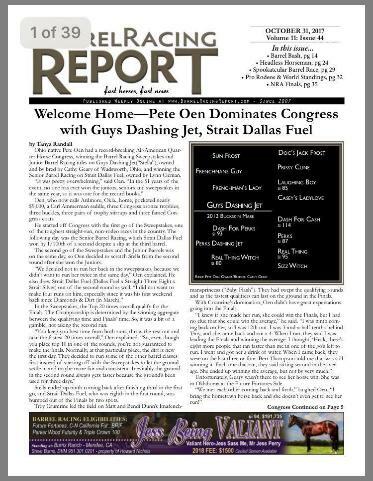 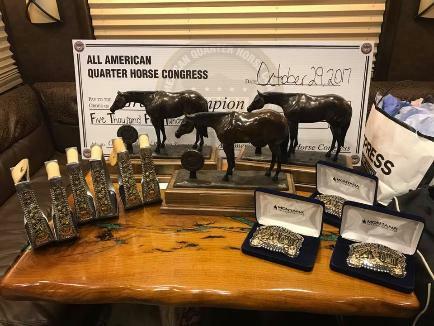 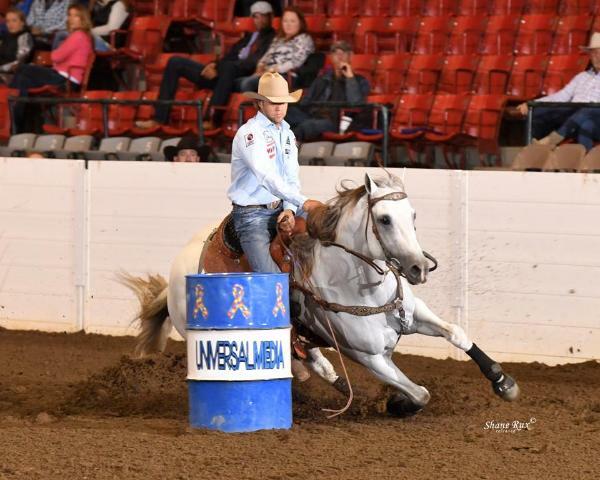 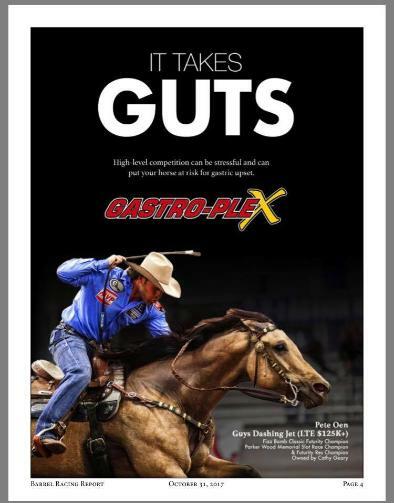 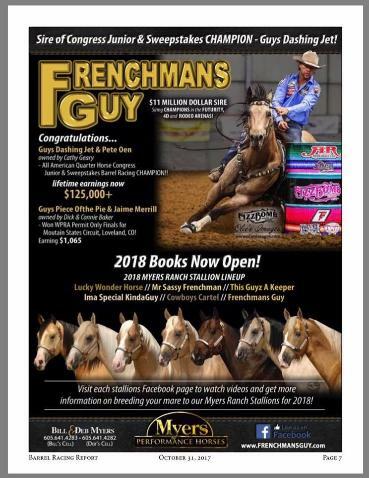 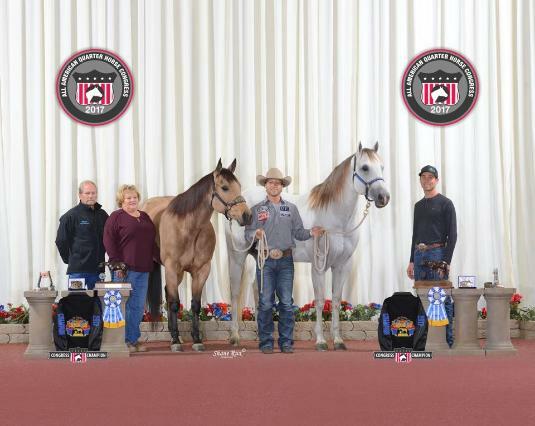 by both horses at the All American Quarter Horse Congress. 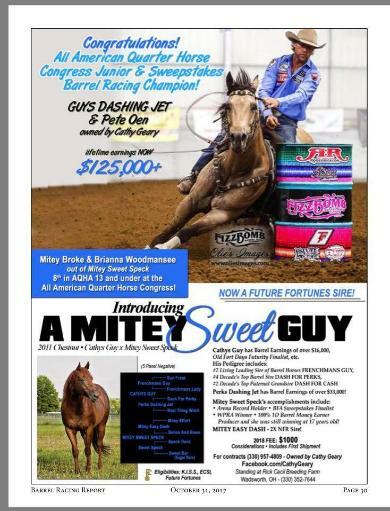 American Quarter Horse Congress, Columbus, Ohio.